It may come as a surprise that the music festival coming up August 25th & 26th has been around for nearly a quarter century. 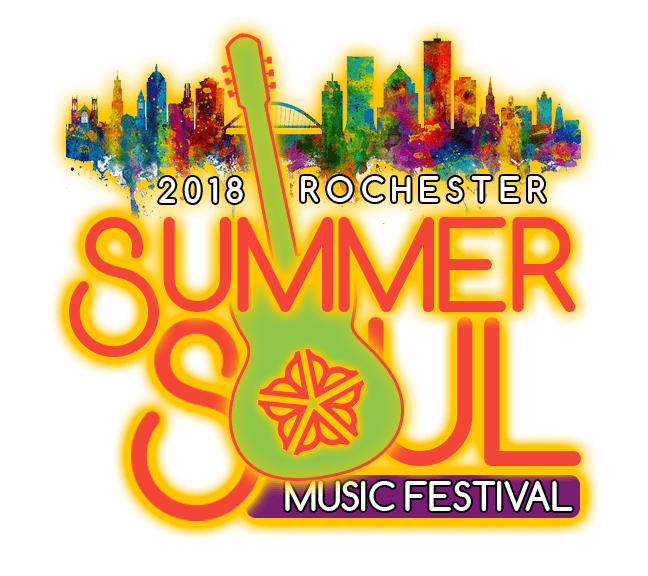 That’s because, earlier this year, The Rochester MusicFest was overhauled to focus strictly on a soul and R&B format, and re-named The Rochester Summer Soul Music Festival. The City of Rochester has been producing the family-friendly festival since 1995, and this will be its first year at Frontier Field. In addition to the lineup of incredible musical artists, the weekend will feature a block party in the VIP Parking Lot each day with a community stage, children’s activities, a health zone, local vendors, and food trucks. General admission is $40 for each day or $55 for the whole weekend. Buy tickets or view the seating chart here.